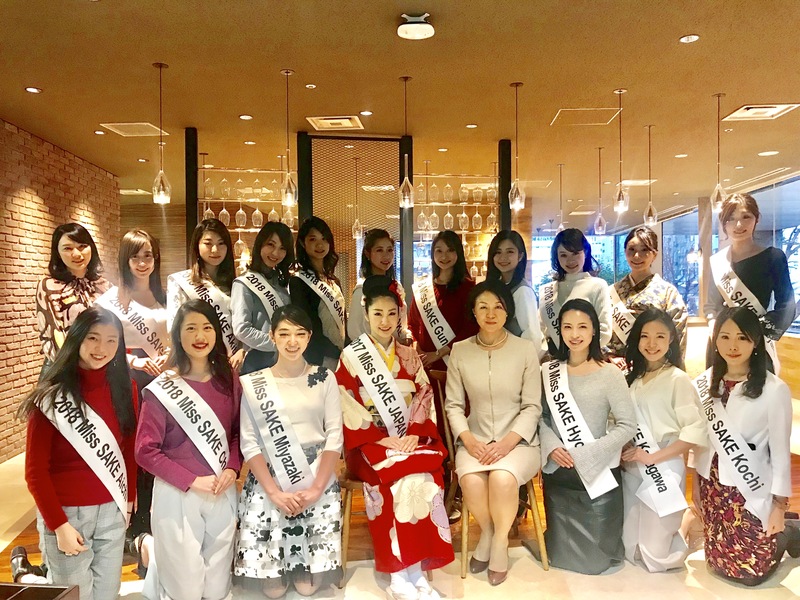 1 Asami Sudo, 2018 Miss SAKE, got interviewed for the WSET , the Wine & Spirit Education Trust, official blog. 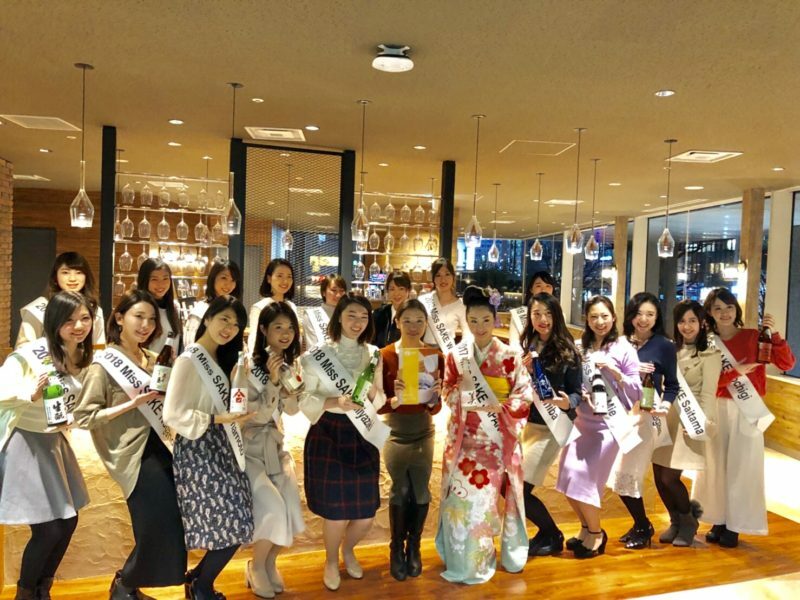 Asami Sudo, 2018 Miss SAKE, got interviewed for the WSET , the Wine & Spirit Education Trust, official blog. 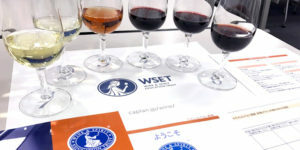 It is my great pleasure to inform you that I got interviewed for the WSET , The Wine & Spirit Education Trust, official blog. 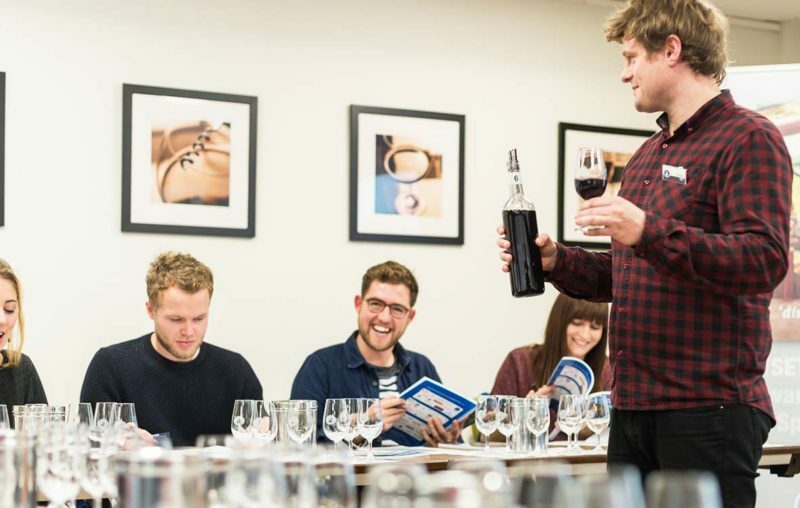 WSET is a British organization devoted to the development and delivery of qualifications and courses in wines and spirits. 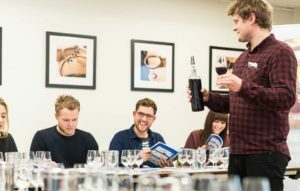 The qualifications are globally recognized as the international standard in wine and spirit knowledge. 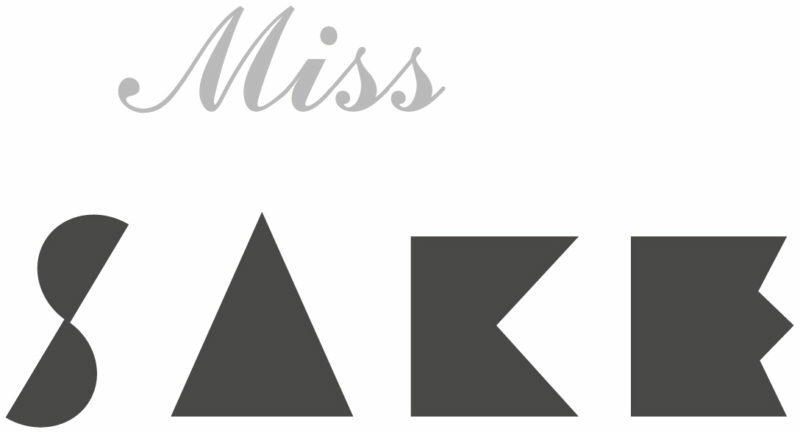 In a two-month special training program for the Miss SAKE finalists, we could take WSET Level 1 Awards in both Wine and Sake at Caplan Wine Academy in Tokyo. The opportunity to take the awards in the program was already great enough for us, but this time, I got interviewed for the WSET official blog. 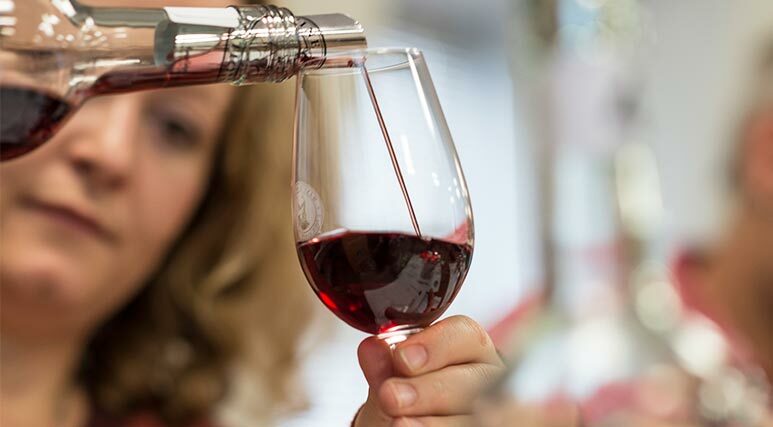 I am still surprised at the honor to get interviewed for the world’s leading provider of wine and spirits education. But as a global ambassador for sake and Japanese culture, I have once again determined to try my best. 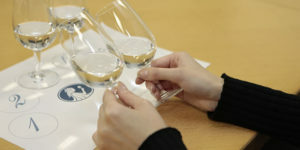 Please look at the interview on the WSET blog.